Wed, 22 Feb 2017 12:40 p.m.
NZTA has produced a Q and A sheet for their project news update on our cycle lanes along the one-way streets. Q: Why is there a need for separated cycleways on the one-way system? NZTA: Cyclists and pedestrians are over represented in fatal and serious injury crashes. There have been 2 fatalities since 2011. Short-term safety measure were put into place in 2013. Separated cycle lanes are the long-term solution. Reality: There have been no deaths since the cycle lanes were widened in 2013. The two deaths since 2011 were likely contributed to by the very act of creating cycle lanes in the blind spot of vehicles. Had these cyclists been on the road they would have been safer. Q: Where else in the country are they using these? NZTA: These lanes are becoming familiar in major cities including Christchurch. Busy urban routes such as the one-way streets in Dunedin need higher standards of cycle lanes. Reality: No one in their right mind would direct cyclists to State Highway 1, where all the trucks go. If these two parallel roads were returned to two-way streets, you might put trucks on one and bikes on the other. But this is mad. Q: Why put the cycleways on the right rather than the left? NZTA: Because it increases cycle safety and separates them from bus stops. Reality: Bingo! NZTA has finally realised delivering cyclists to the blind side of trucks is very dangerous. But it was NZTA who chose to do that last time. A simple sorry would be a start. 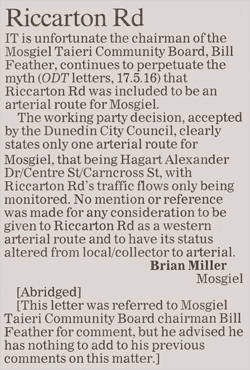 Q: why not on the right-hand side from Duke St to Otago Museum then? NZTA: This has been done in response to feedback received and supported by further cycle surveys. And there is a large number of cyclists who use this route who would have to cross the road. Reality: Really? So feedback overcomes safety? Surely this brings into question whether they really understand the safety issues with the left-hand side. WE all know that cyclists are no different from the rest of us, they will take their bikes on the shortest route they can find. Which will mean that they are spending most of their time not on the new cycle lane. Actually, most of their time will be spent walking around campus because the University won’t let cyclists inside – safety issues, apparently. Q: What impact will this have on parking? NZTA: Keeping the cycle lanes on the unsafe side of the road will mean we lose 20 fewer parks. Parking will be provided in high demand areas. (see revised plans). Reality: We will lose hundreds of parks, particularly in the highest parking areas around the hospital (made worse by the DCC proposal to build on the car parking area at Frederick St). Parking is already squeezed in high demand areas. These guys are in la la land, and I don’t mean the award winning movie. Q: Will these cycle lanes disrupt traffic flows? NZTA: The lanes are likely to smooth traffic flows and provide more reliable travel times because there will be fewer parking movements. Reality: Yes more reliably longer times, which are likely to double for anyone using the one-way streets. More phases for cyclists and pedestrians, more traffic trying to find parks, more time needed to get to hospital appointments. It wasn’t that broke. Why are those from out of town so determined to get in the way of traffic in Dunedin? Q: How many cyclists are likely to use the cycle lanes? NZTA: Current usage peaks at 500 per day, but this could easily double. We will measure the change. Reality: Weasel words. Try looking north from Lower Stuart St along the one-way street. There will be several vehicles on the cycle lanes and likely not even 1 cyclist. The reality is that we are likely to have fewer than 1 cyclist per kilometre of cycleway in Dunedin at any one time. The maximum of 500 is not relevant to the usage in general. (And indeed 500 per day is 500 over 1440 minutes, about one every 3 minutes. At the absolute peak. For a moment in time. So it may double to 1 cyclist at the absolute maximum every 1.5 minutes.) And having measured it later, we are still stuck with the cycle lanes even if they don’t create double the usage. Meanwhile there is no proposed monitoring of the time wasted on getting to hospital appointments, or the time spent by students walking further from free car parking to lectures, or any other flow-on effects of decreased parking where it is currently available. Q: When is work likely to start? NZTA: May 2017, taking around 15 months and in such a way as to ensure the one-way system is able to operate effectively and any disruption is kept to a minimum. Reality: These streets are groaning at the seams already. Our entire one-way system will become impossible to operate usefully, and it will take double the time. By this time those who came to Dunedin because the traffic wasn’t so bad will have the start of every working day diminished and their Dunedin experience effectively destroyed around the central city. We have an elderly population, and this will be the last three years of the lives of some of us. Q: Who pays and what will it cost? NZTA: NZTA will pay for the work directly related to the cycle lanes. $8million. Reality: More weasel words. There are large costs not included in the direct costs. Agencies are keen on doing guestimates of the multiplier effect of benefits to the city for, say, acts at the stadium. What about a study of the likely costs to the city of loss of parking revenue, loss of time spent driving around, loss of time spent walking from vehicles, anxiety around hospital appointments, loss of business for those relying on easy car access for their custom etc. 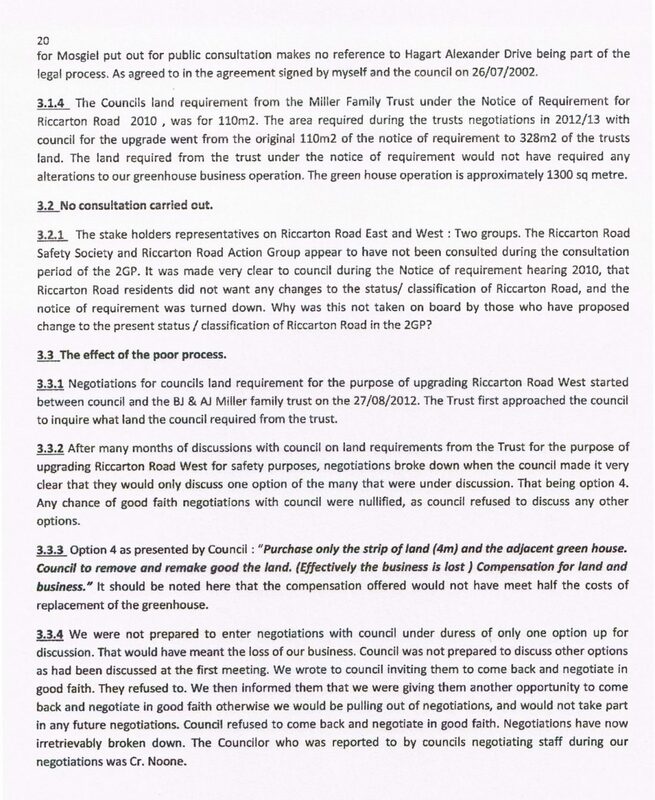 There are also costs for the work connecting roads and footpaths etc between the cycleways and the rest of our DCC infrastructure, and the inevitable landscaping in the vicinity. And then the costs of fixing what we had to redo because none of the agencies are working together. An expensive nightmare. Q: What is being done to provide more integrated transport in Dunedin? 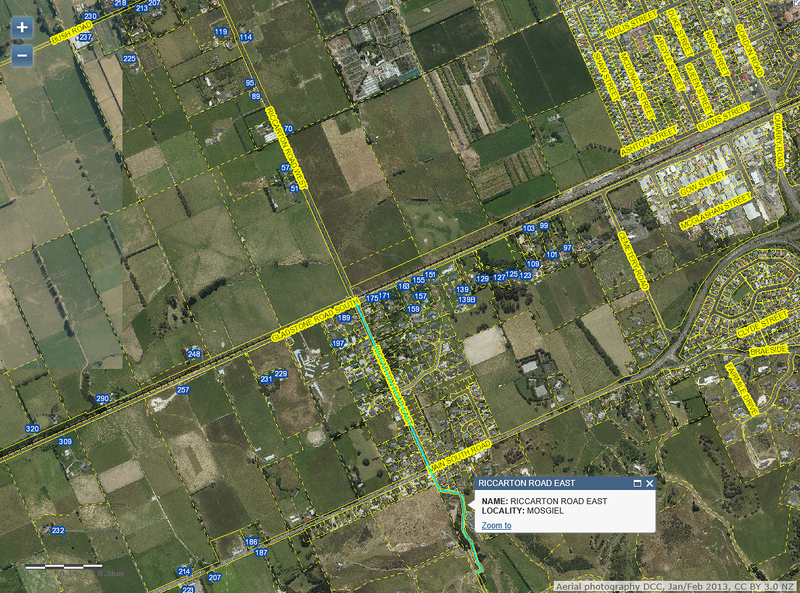 NZTA: NZTA, DCC and ORC are implementing transport related projects: this is one. 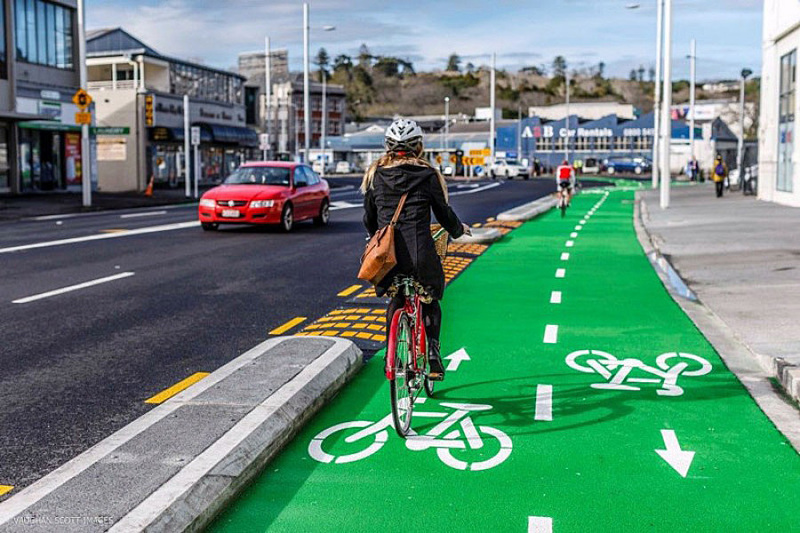 These cycle lanes will connect with cycling lanes being considered in North Dunedin linking University, Hospital, Otago Polytechnic and the CBD. Reality: These institutions are already handy to each other. As regards the University the biggest obstacle to cycling is the size of the campus which cannot be crossed by cyclists. Pity NZTA doesn’t have a booth in the heart of Dunedin where they could come and sit and listen to the issues. Perhaps on the corner of Stuart St and the one-way streets? 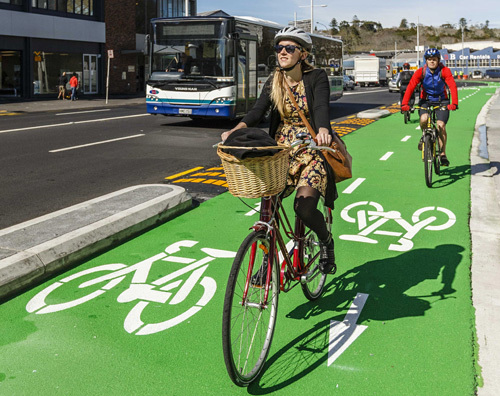 Cycling in Dunedin contributes to improving transport options, providing a more efficient and integrated transport network, improving health, economic and social outcomes and city liveability. The Urban Cycleways Fund, subject to council approval, will help to accelerate the City to Harbour Bridge and the Central City and North East Valley cycle network. 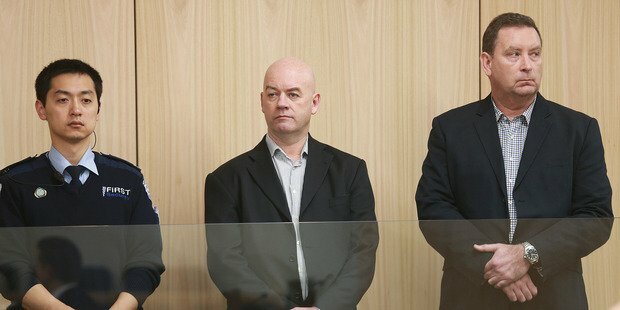 Inner city Dunedin is NOT a freaking circus or Disneyland. Obviously, the bozos at ORC/DCC think differently. 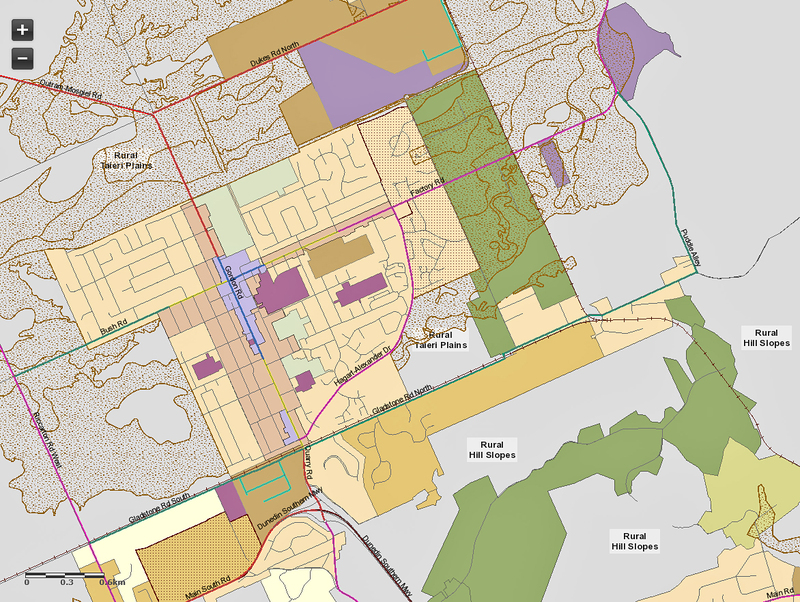 Troughing consultants, transportation planners and those who purport to be ‘urban design’ from both councils appear to be barely out of grade school —my god, it shows (see video). Colouring in, by non-learned non-contextualists —who manage do it so very BADLY. This is absolute proof that Landscape Architecture at Dunedin is DEAD, BANKRUPT and bloody SMELLY. My cardboard box of pet maggots could design “the interchange” better. They could: swiftly, cleanly, without the disease that is ‘the carnival-scathed’ at local government. Junior short-term work experience only, no proven local body management expertise or ‘factory floor’ experience whatsoever, now make for ‘team leader’ placements at Dunedin. That’s how tragic the workpool is. Low shoulder-tapping at the tertiary institution is no substitute for a smart council workforce, not that we have a hope in hell of attracting one. 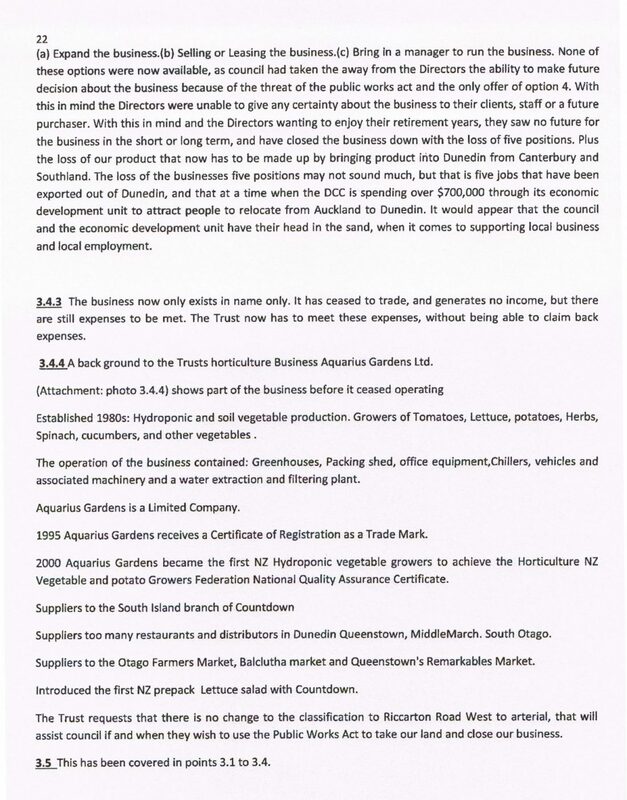 Business leaders need to Take Dunedin! By Storm, from the doughbrains at local government. But Business leaders, Entrepreneurs and Investors now have the Largest, most IMMENSE PROBLEM. None! This is All down to leaders, councillors, directors and executives at DCC, DCHL, Delta and Aurora. 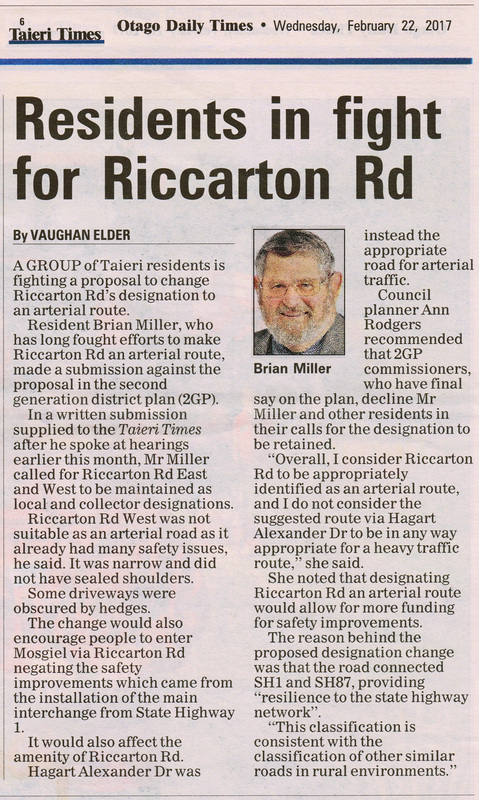 And ORC/DCC think the sorry ratepayers and residents can afford an improved, convenient and efficient bus system. Ho. Ho. Ho. Apart from or because of the buses making losses…. Clearly, the proposed changes to the bus system are NOT designed to embrace the Accessible Journey —to enhance the experience of city travel for mobility impaired citizens. The Regional Public Transport Plan 2014 and the Dunedin City Integrated Transport Strategy 2013 DO NOT anticipate the growth of Uber, new technology or ‘other’ vehicular modes of travel, or indeed anything that is the future of transport at (Our Place) Dunedin. 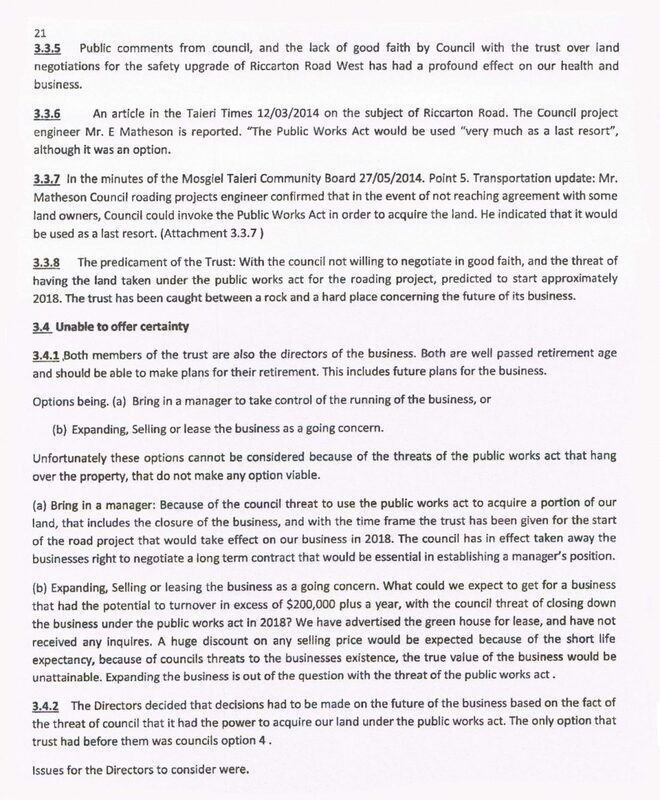 The proposed changes are NOT subject to ANY ECONOMIC STUDIES to safeguard businesses, vehicle users, and the users of public transport, city-wide. None! So Predictable. So Deficient. So Grossly Negligent. Coloured road markings, a Fun Distraction when there’s a MASSIVE POWER BLACKOUT at Dunedin. *Note: DCC does not have a spare ONE BILLION DOLLARS in the bank to right Aurora/Delta’s wrongs. 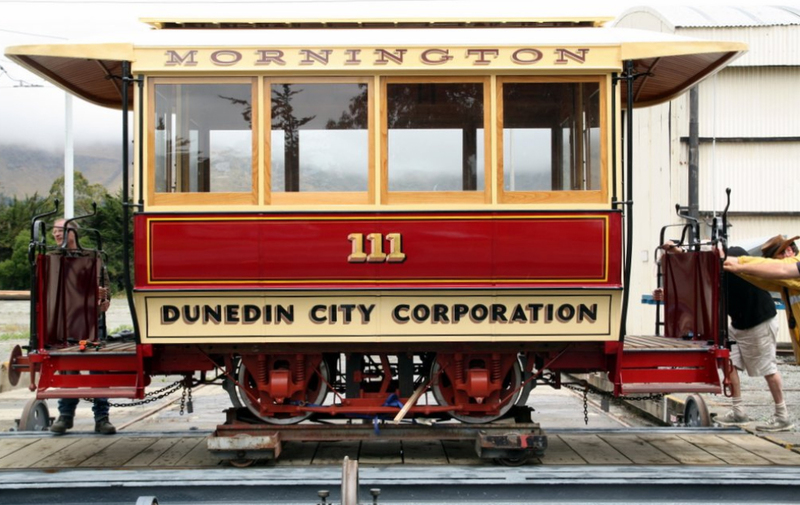 Dunedin’s public transport is changing. Since the adoption of the Regional Public Transport Plan (RPTP) in 2014, Otago Regional Council (ORC) has been rolling out network wide changes to create an affordable and connected public transport system in Dunedin. While many of these changes focus on implementing direct and stable bus routes with regular frequencies, we are also looking to improve the accessibility of the bus services, information, and infrastructure. As part of these changes we are providing a bus interchange (hub) in the city centre to make your bus journey better. OPINION Public transport is essential in any major centre and now Dunedin faces its own challenges with the release of the long-awaited central-city bus hub plans. The Otago Regional Council is seeking community feedback on the hub planned for Great King St, near the central police station. It includes five parking bays on each side of the street. […] The idea of a Great King St hub cannot be taken seriously if people are going to be forced off one bus and on to another in quick time. […] Dunedin’s central area is the Octagon and the regional council needs to recognise the need to keep buses flowing through the Octagon. 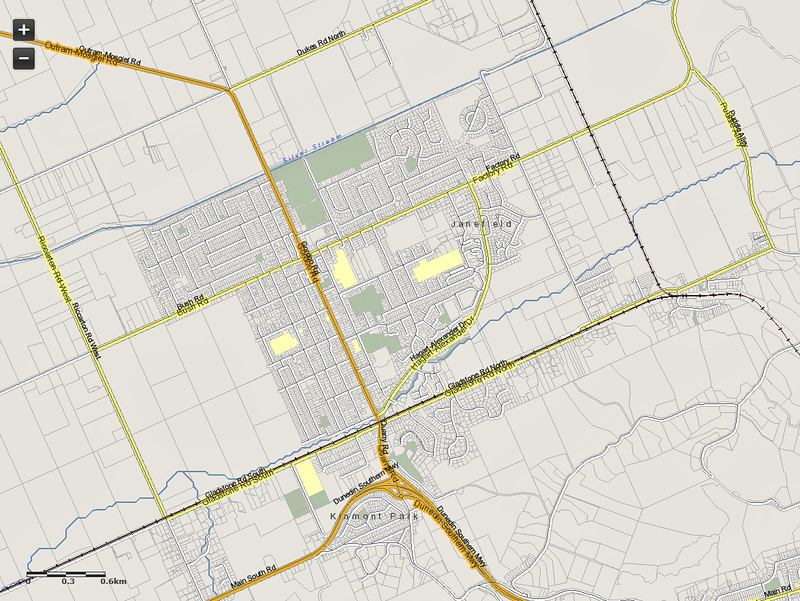 Bus hub part of $3million transport project, including “super stops”. 38 car parks lost from Great King St between Moray Pl and St Andrew St. The Otago Regional Council has unveiled its long-awaited central Dunedin bus hub plans and is seeking community feedback. The bus hub, also termed the “bus interchange”, is, as previously signalled, in Great King St, near the central police station. It includes five parking bays on each side of the street. […] The size and style of bus shelters are partly dependent on public feedback, and also on any negotiations required with owners of nearby land, to be undertaken early next year. It is also proposed to use paints or other coloured materials, including on part of the street, to give the hub area a more lively appearance. 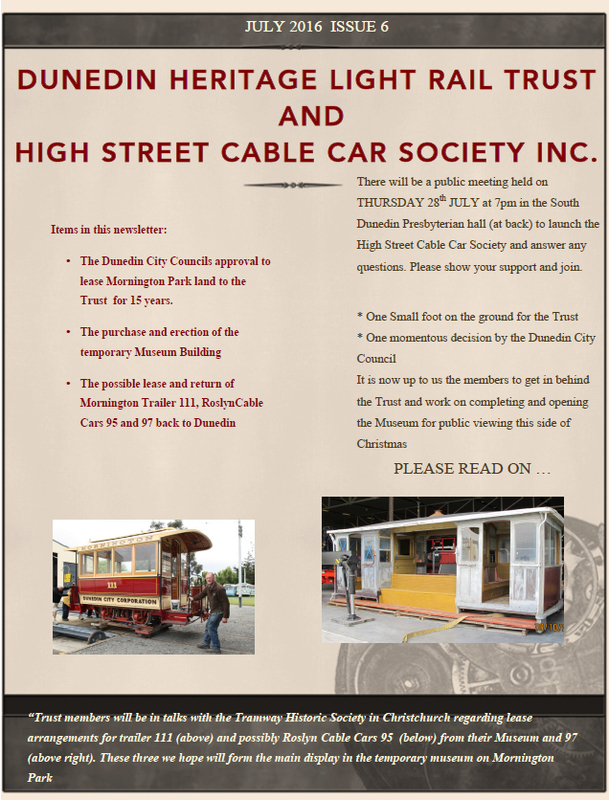 The Dunedin Heritage Light Rail Trust will hold a public meeting to update the community on its progress and announce the formation of the High Street Cable Car Society Inc, which will take over much of the work of the trust. Mon, 11 July 2016 at 12:27 p.m.